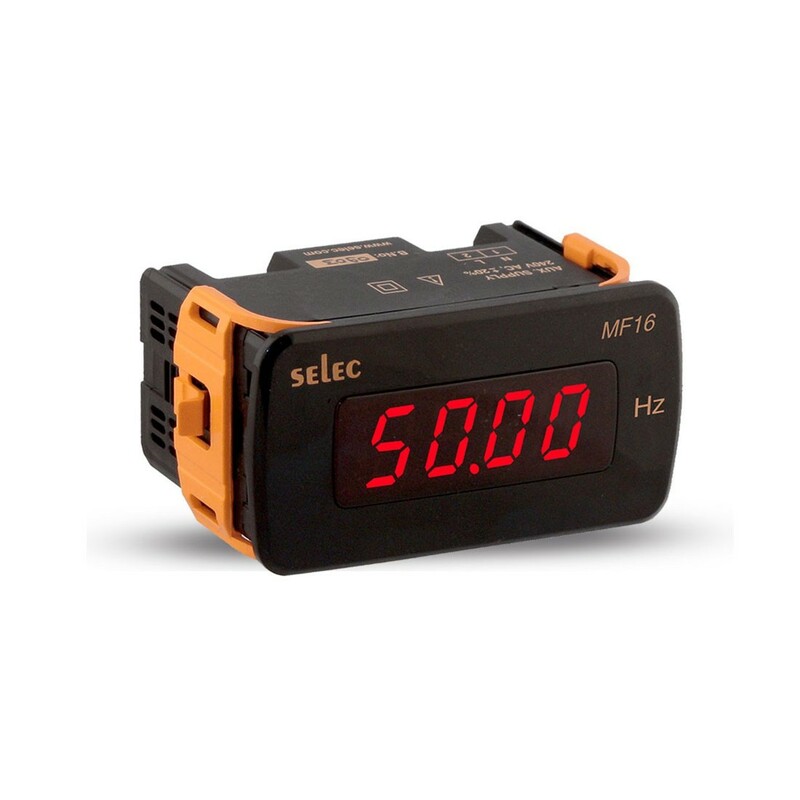 Self powered frequency meter handles applications from 45.00 to 65.00 Hz with an accuracy of +- 0.05Hz. Easily panel mounted for a 48mm x 96mm cutout. CE, UL Listed, RoHS approved.